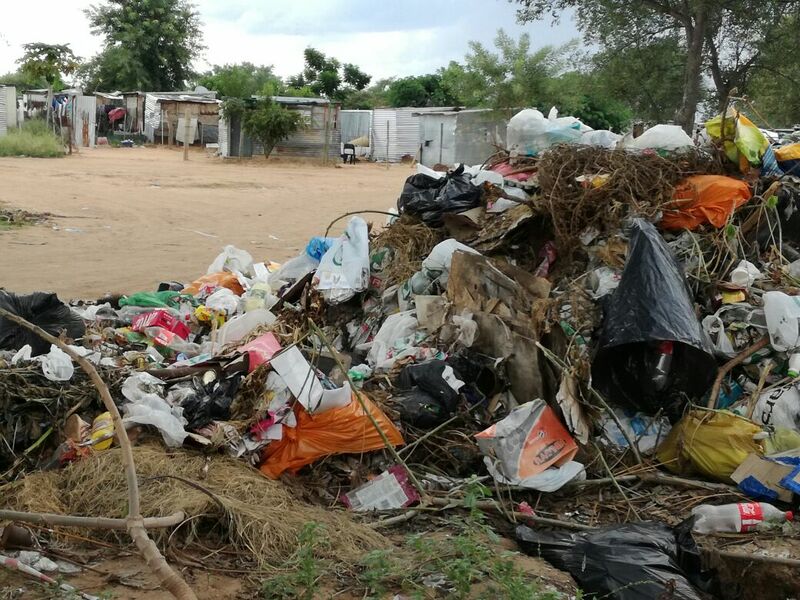 Captain Thulare Park it is an informal settlement found in Marapong at Lephalale. 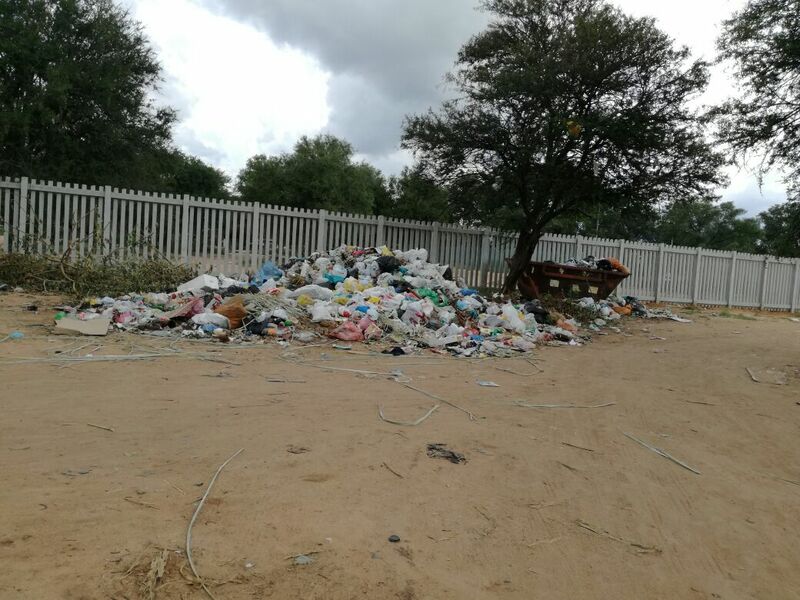 Municipality of Lephalale always forget to collect rubbish. Waste Management sometimes they complain about availability of trucks. 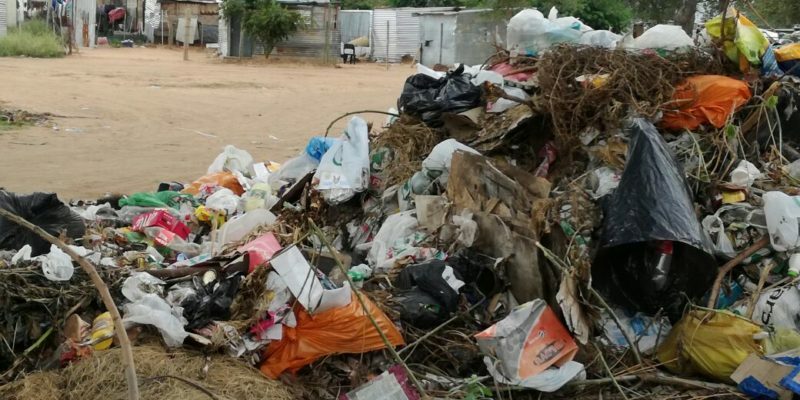 Communities living next to the Bins are more affected by the smell and kids play next to the rubbish, that is why they sometimes burn the rubbish to reduce pileup of rubbish.